The FBI website regularly outlines some of the most common scams as well as ways that you can avoid falling victim to them. Click here to view their website! As a reminder, we do offer free credit monitoring for our Direct Advantage Plus members! Don't have Direct Advantage Plus? That's okay, for a small fee, you can still sign up you or your family for credit monitoring. Click here for details! 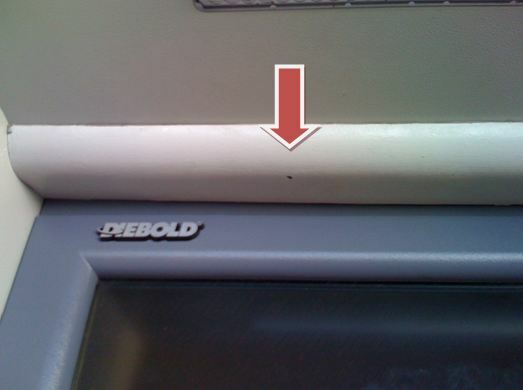 Skimming is a huge problem for financial institutions and its members in the United States. It involves stealing the magnetic strip information off a member’s debit card and using a hidden camera to gather their PIN number information. The information is then used to make a duplicate debit card. In 2012 alone, criminals were able to use these cards and steal 11.3 billion dollars. With the advent of EMV chips, criminals are aware that the switch to the more secure card is coming in October of 2015 and are in turn trying to commit as much fraud as they can before that. Because of this, both the member and the financial institutions have to take extra precautions when using ATMs. In an effort to keep you informed, we have a few tips of what you can look for when using your debit/ATM card. 1. 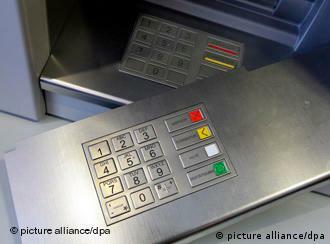 Look for changes in the ATM or card reader -extra plastic -bulkier card reader -any pieces that weren't present before - changes in the card reading method. 2. Look for changes in the keypad look and feel. 3. 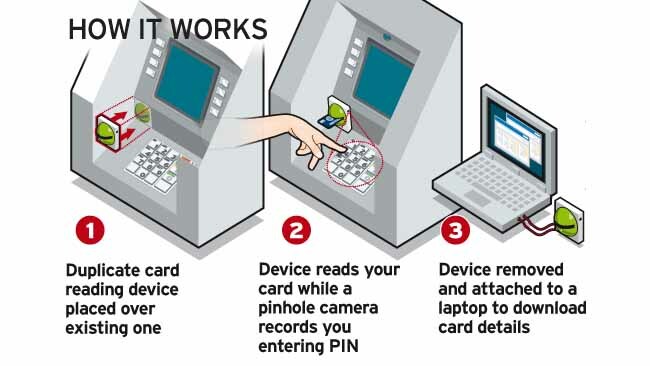 Make sure to look around for any cameras place in a position where your hand can be seen inputting your PIN number. They can be very small or placed in pieces of plastic. 4. 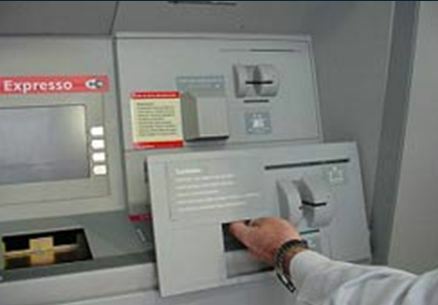 If you suspect a skimmer is being used, contact the financial institution that owns the ATM or the local police department. With your heightened awareness, you are not only helping yourself, but you are helping financial institutions fight fraud all over the country. Public Service Credit Union will never ask you for your credit/debit card number. If a phone caller claims to be a representative and asks for this information, do not give them your number. If this does happen, call us at 734-641-8400 and let us know. If you did happen to give them your number, we can block the card immediately and prevent fraud from happening to your account. Did you know that someone's identity is stolen every 2 seconds? At least 1 in 15, or 6.6%, of people became victims of identity fraud in 2017. This means that 16.7 million incidents were reported in 2017. At Public Service Credit Union, we know that the world can be a perilous place. These links below, from the Federal Trade Commission, can help you defend and educate yourself against Identity Theft. And if you have any further questions our knowledgeable staff have more than enough experience to assist you and alleviate your concerns. Recently there have been multiple fraud attempts being initiated through phone calls, text messages or emails that seem to be from a credible source requesting that you verify account information, or your account will be shut down. They direct you to a website or phone number that appears legitimate, and then you're asked to provide you're Social Security Number, account number, debit card numbers, passwords, or other sensitive information for the scammer to use. Please be aware that Public Service Credit Union will NEVER contact you requesting personal or financial information. Please disregard any such text message that you may receive. Don't reply, and don't click on links or call phone numbers provided in the message. These messages direct you to spoof sites – sites that look real but whose purpose is to steal your information, so a scammer can run up bills or commit crimes in your name. Watch your statements for fraudulent activity. Report any unauthorized purchases immediately. Login and check your account in Home Banking for your debit card transactions and monitor your account carefully.